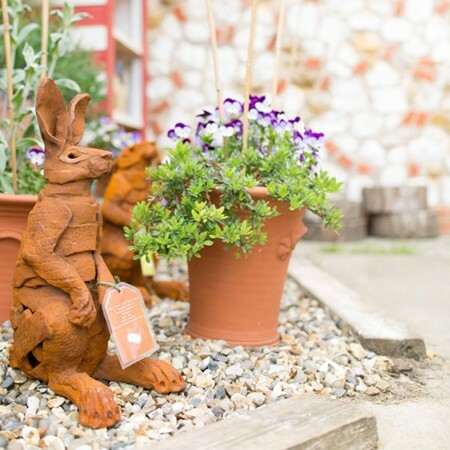 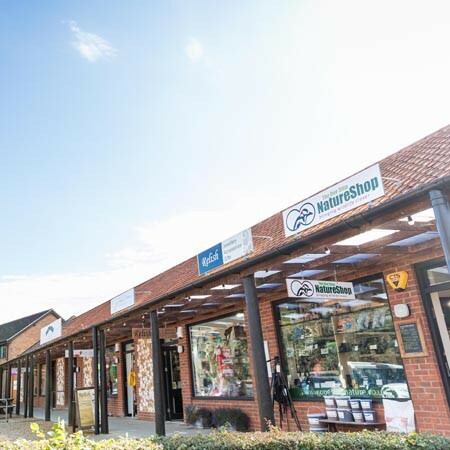 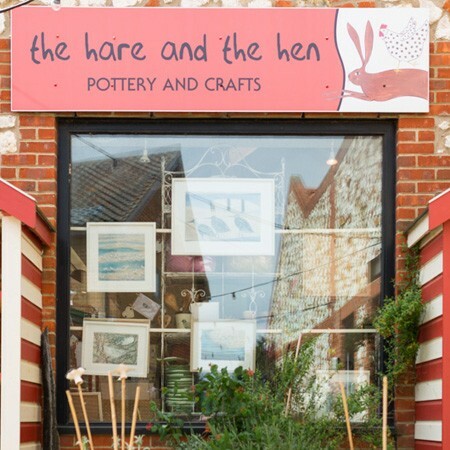 The hare and the hen is a craft shop and pottery opened in 2010 at Burnham Deepdale. 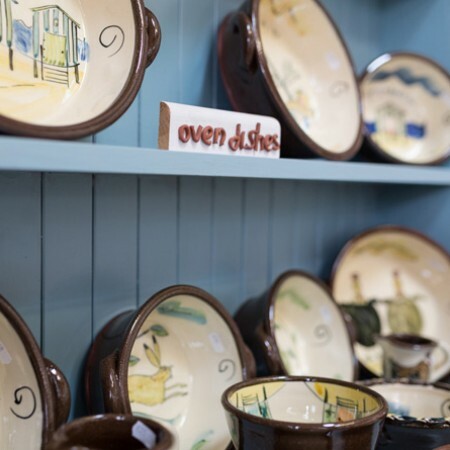 A fantastic range of handmade high quality ceramics, paintings, prints, textiles, photography, garden pots, baskets and second hand natural history books. 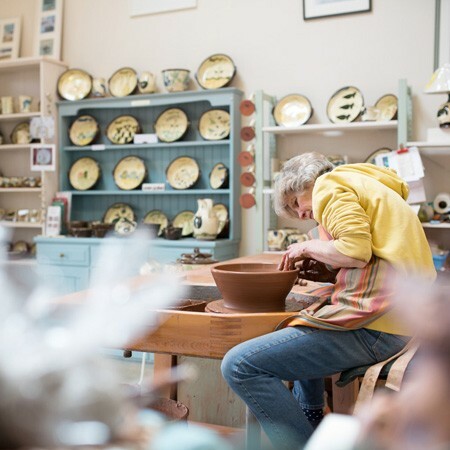 Philippa Lee works in the shop as a potter making hand thrown decorated earthenware with colourful, witty decoration – pots to be used and loved in the kitchen. 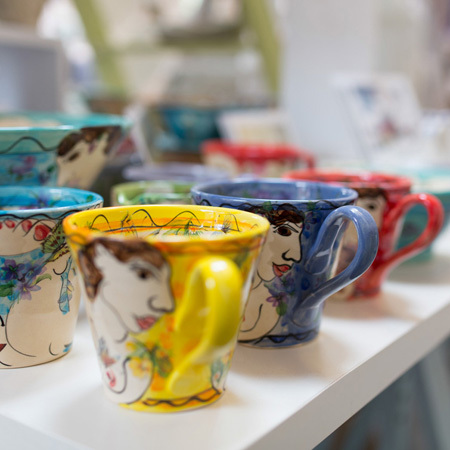 She also designs handpainted tiles for kitchens. 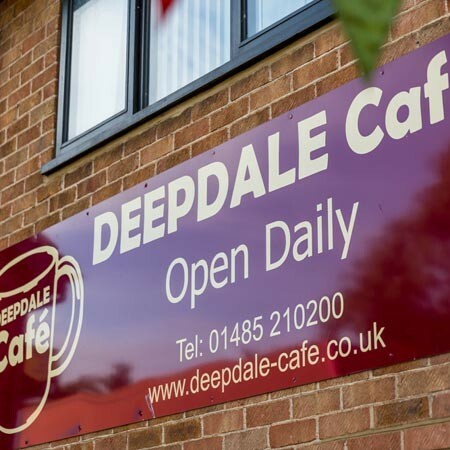 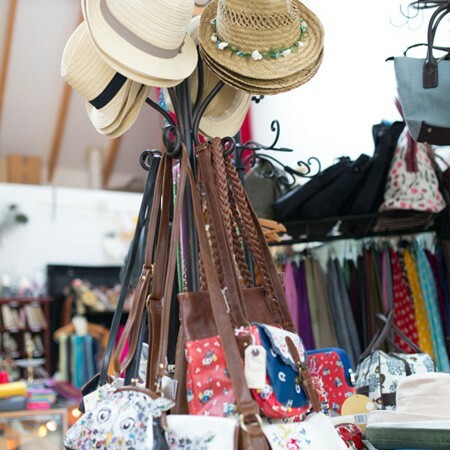 A great place to treat yourself where you will be spoilt for choice.